Examine the hype around AI, explore its practical applications, get insight into how it works, and discover how it can improve your customer experience and deliver impressive results for your KPIs. Practical AI is the valuable application of intelligence rendered by machines. It’s rooted in present-day use cases, and it’s separate from the futuristic promises and predictions of what artificial intelligence may be able to accomplish someday. The importance of color synonym mapping for powerful customer journeys. 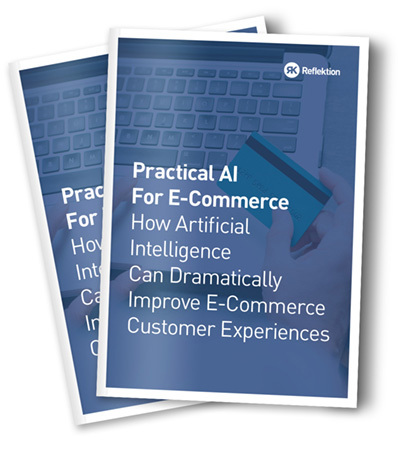 In an industry where the only constant is change, practical AI offers retailers powerful tools to maximize their efforts. But only if they’re able to distinguish the signal from the noise.